They’ve been best friends forever. 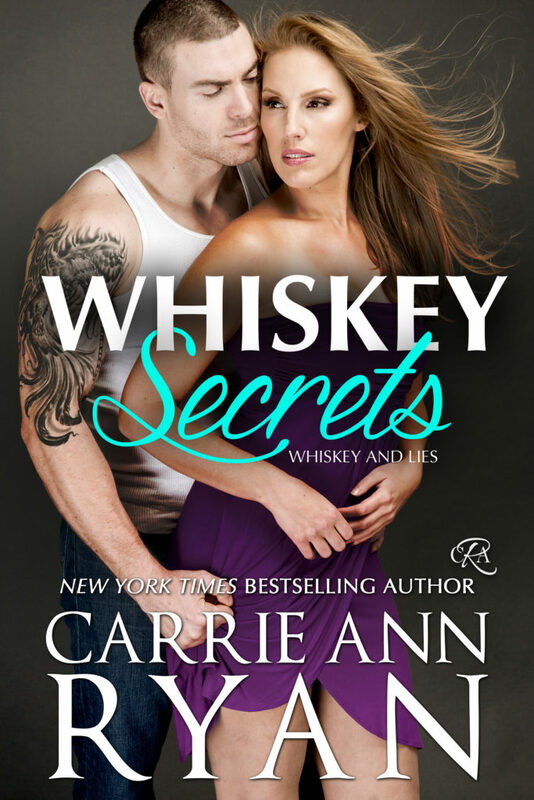 Now it’s time for something more…WHISKEY UNDONE by Carrie Ann Ryan releases November 13th! Have you preordered your copy yet? 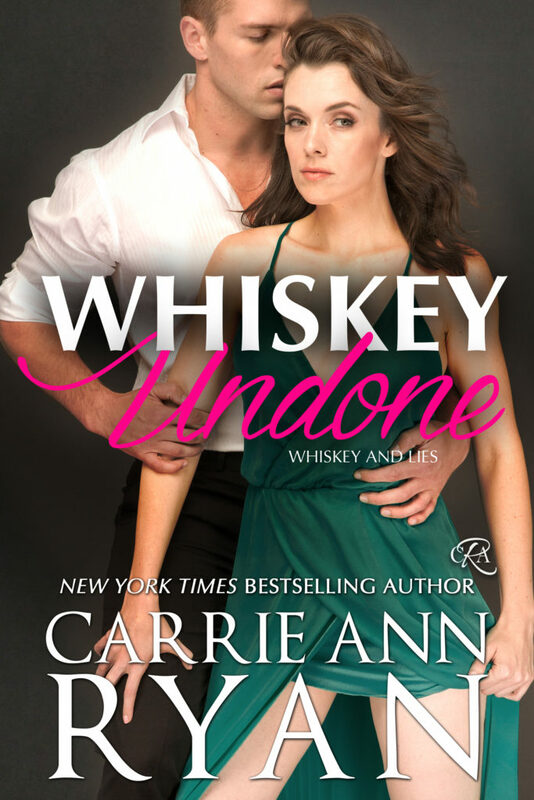 WHISKEY UNDONE releases November 13th – preorder your copy now!